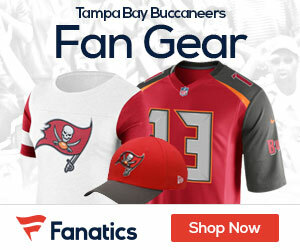 It appeared Tampa Bay was set to make a big push after winning three straight and four of five games, but things have turned ugly for the Buccaneers with three straight losses for a 4-5 record. One of the lowest scoring teams in the league, Tampa Bay is averaging 14 points per game during its current losing streak and suffered an embarrassing 37-9 home loss versus Houston on Sunday. The Bucs were down, 16-3, at halftime and couldn’t find a way to stop the big play. That’s not a promising sign for a defense that has to face the NFL’s most potent offense in the Packers. Center Jeff Faine agreed with his teammates sentiments and added that the team has a “huge” challenge ahead with the Packers. Focusing on the basics, playing with more discipline and cleaning up mistakes were some of the areas of concern for Faine heading into this week’s matchup. Bucs head coach Raheem Morris said Faine was one of a few veterans who entered his office looking for a solution to the team’s current slump, and was happy to see his leaders searching for answers instead of complaining. Below are Sunday’s keys to beating the Packers, as well as our prediction for the contest. 1. Don’t let Lambeau Intimidate you – Nothing beats playing in your own backyard. The Packers have averaged a league-best 40.0 points per game at home this season and are off to their first 4-0 start at home since 2002, when they went 8-0 at Lambeau. One of only three teams with an unblemished record as the host, Green Bay has an excellent shot at continuing that trend with a shaky Bucs on the docket. 2. Will Raheem Morris’ padded practices pay off? – Who knows, but it’s a great way to get back to basics and work on consistency. Freeman said he had trouble executing against Houston’s man coverage and will prepare each week the same regardless of who’s next on the schedule. He may not want to overlook a Packers team that can jump out to a double-digit lead in minutes. 3. They are long odds, but the Bucs have to not worry about that and play loose – The odds of the Buccaneers coming out on top are stacked against them. 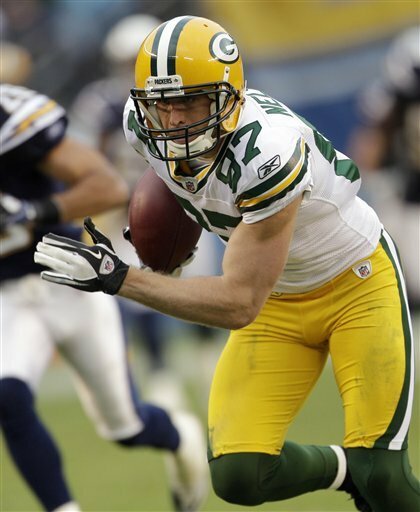 They won their last visit to Lambeau Field in 2005, snapping a 13-game road losing streak. Tampa Bay’s last win prior to that monumental victory was in 1989.